Dr. Sugarbaker revolutionized pleural mesothelioma treatment with the extrapleural pneumonectomy. 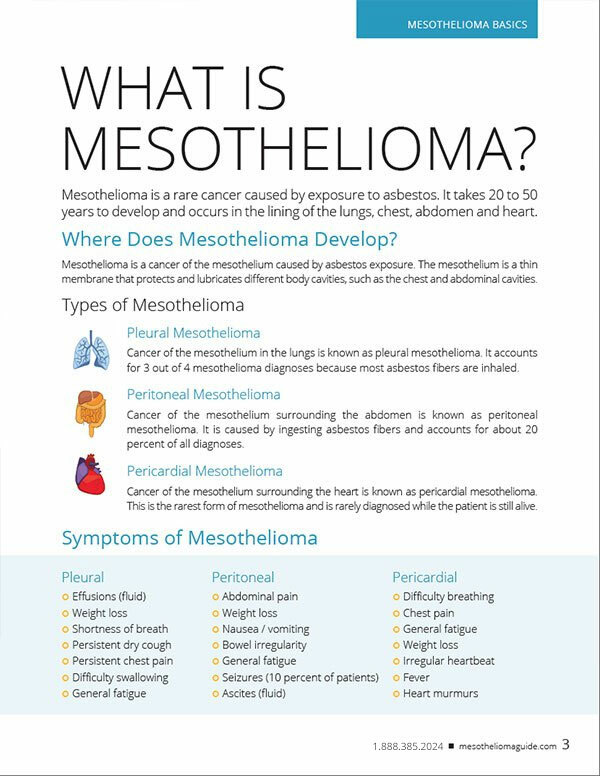 Dr. Cameron developed the pleurectomy, a lung-saving surgery for pleural mesothelioma. Dr. Sugarbaker advanced peritoneal mesothelioma treatment with Cytoreduction with HIPEC. 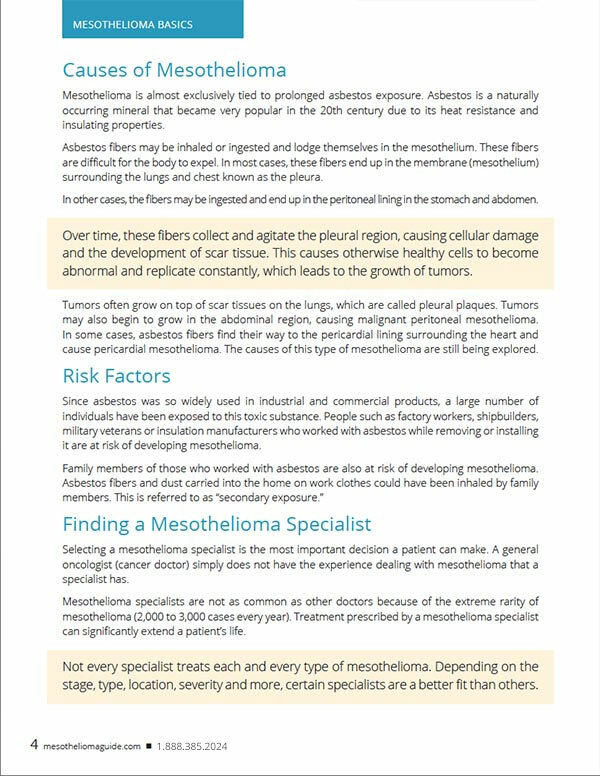 We've helped patients connect with top mesothelioma doctors for over a decade. 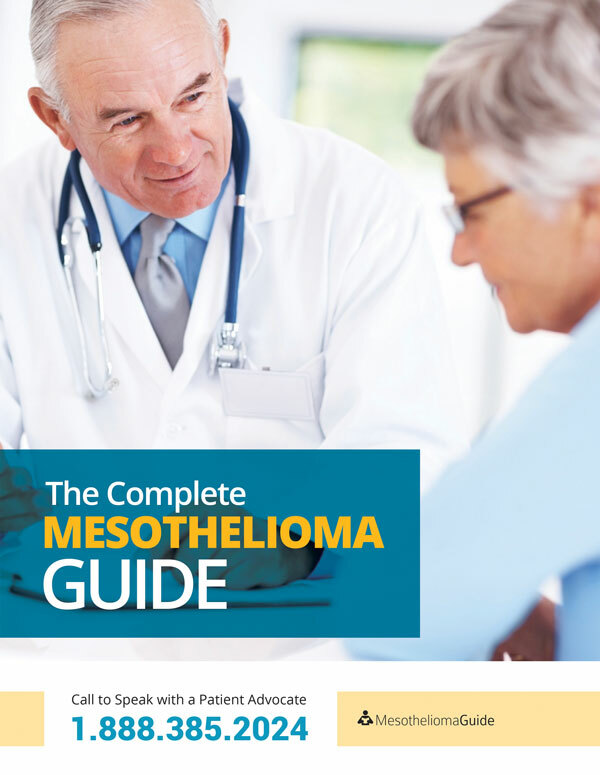 Get access to the best mesothelioma specialists. 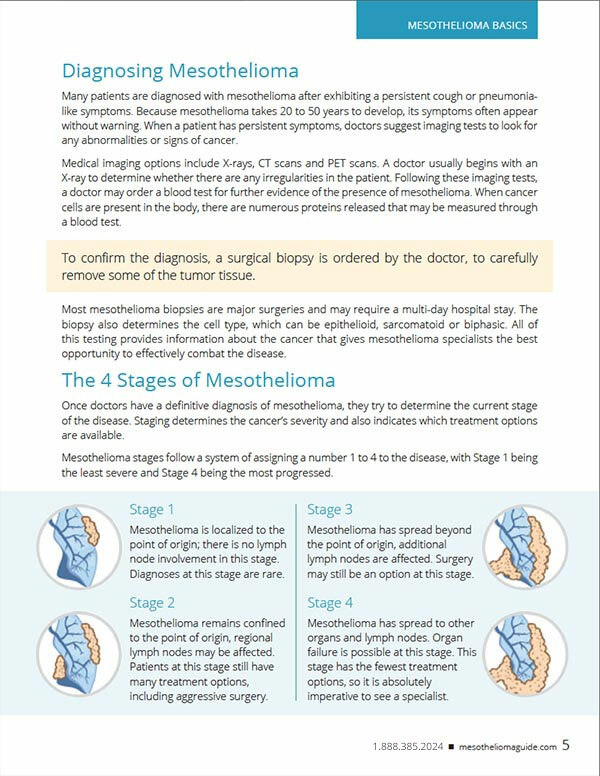 Each stage and type requires special treatment options. We consider what is currently working for you as well as what isn't. We pair you with the BEST specialist for your unique diagnosis. We help you attain the financial support that is already available.